🔹 [EXCLUSIVE-BETA] Media Privacy! 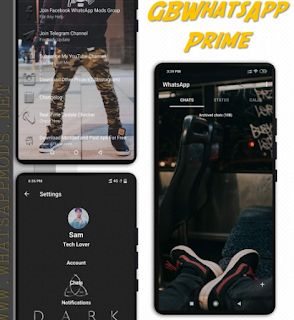 Hide WhatsApp Media (Images/Videos/GIFs) from phone gallery (Fouad Mods > Option 7)! 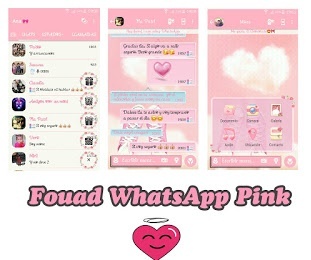 0 Response to "Fouad WhatsApp v7.21 Pink Edition Latest Version Download Now By Ana"